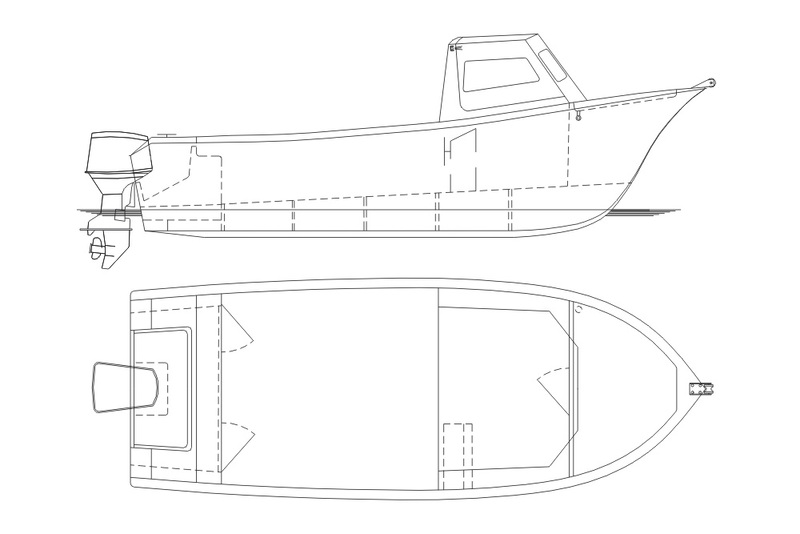 Simplicity and functionality are some of the features of this model. 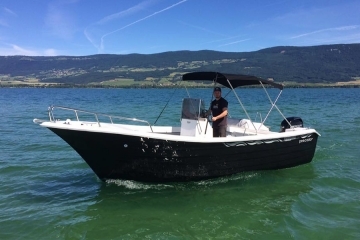 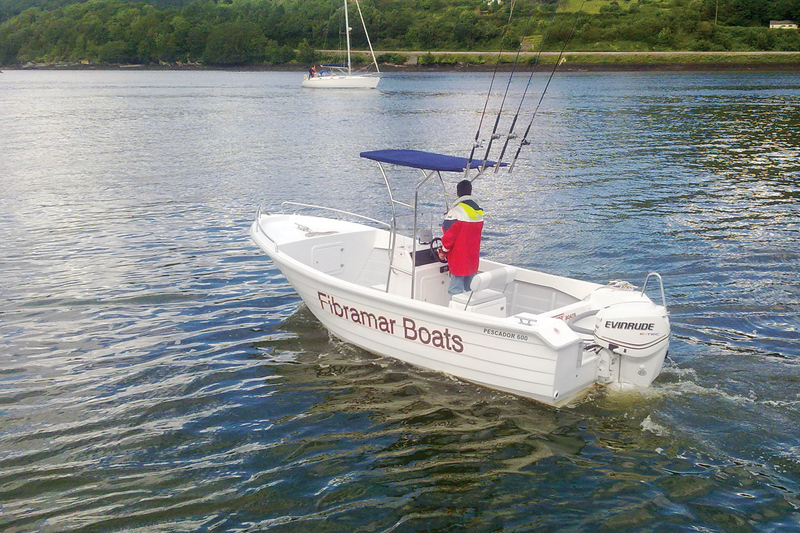 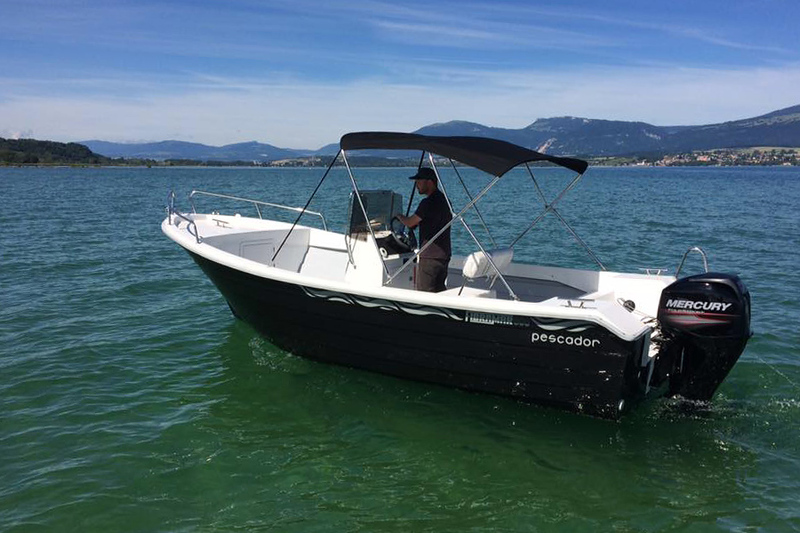 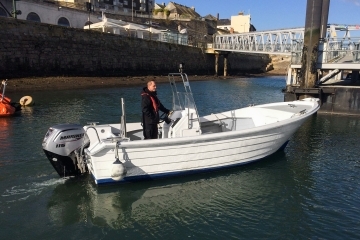 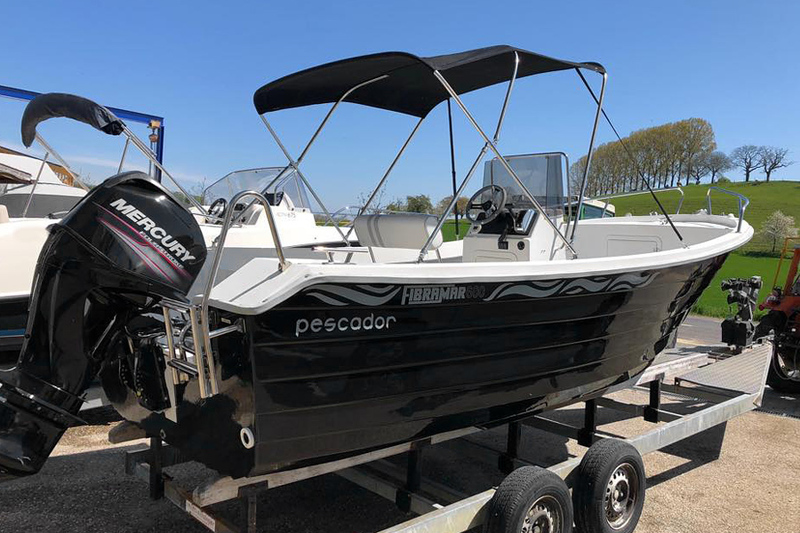 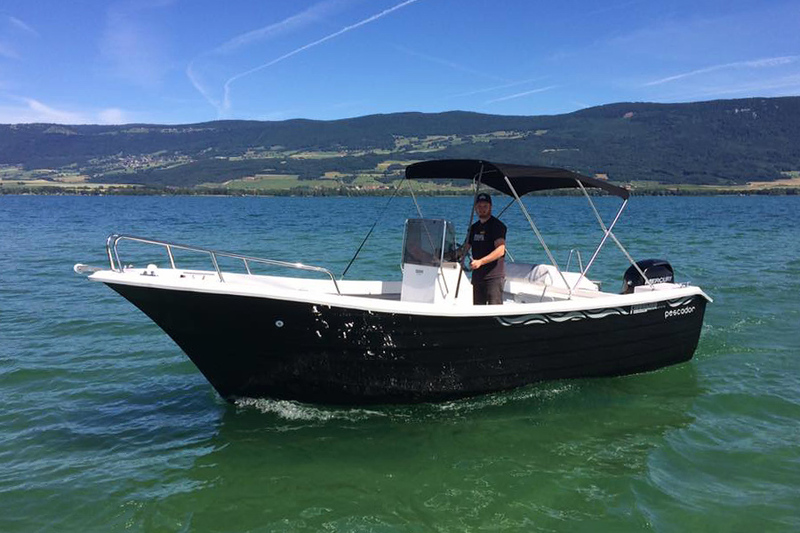 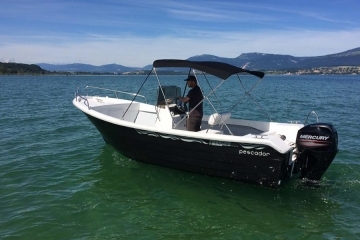 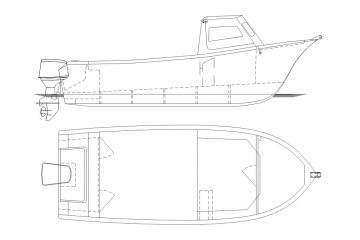 Like the 550 Pescador, this model has a simple layout with space for storage at the bow, two central benches and two lockers and benches in the rear area. 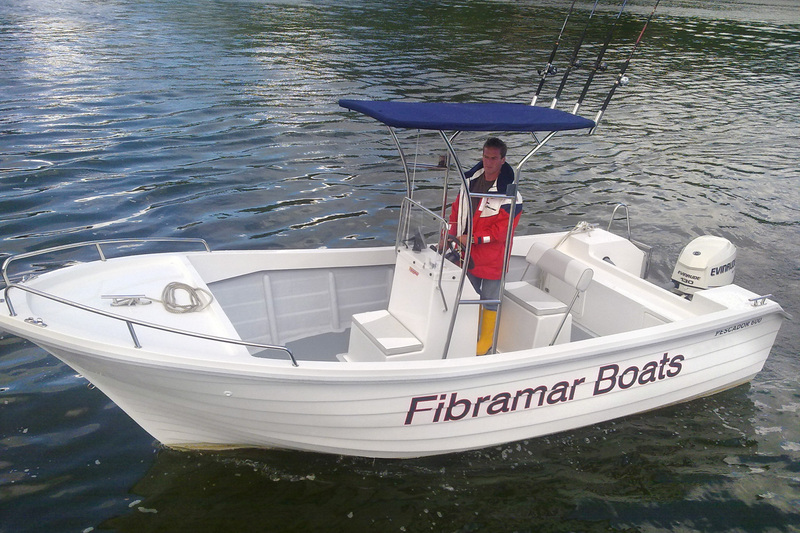 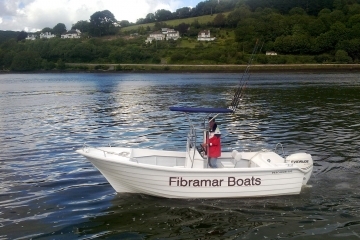 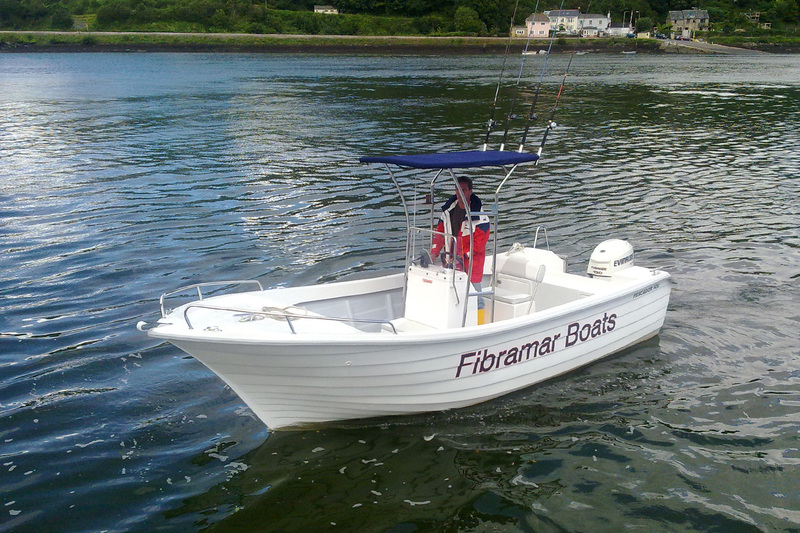 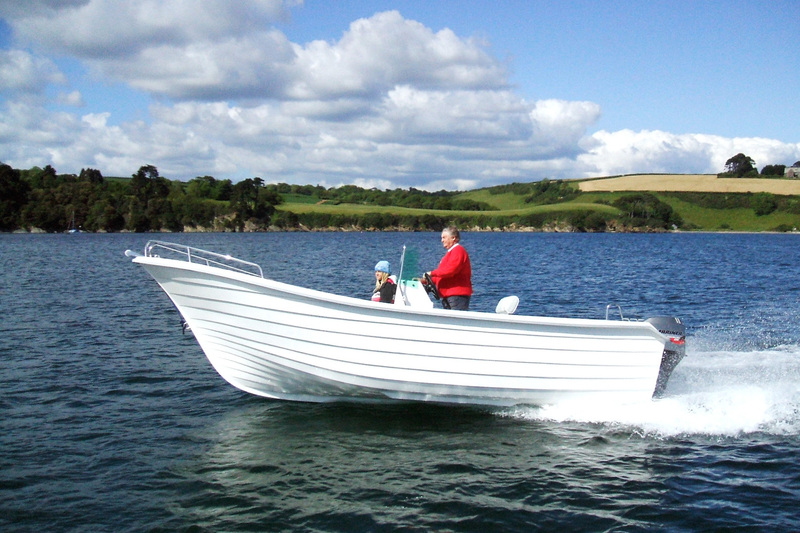 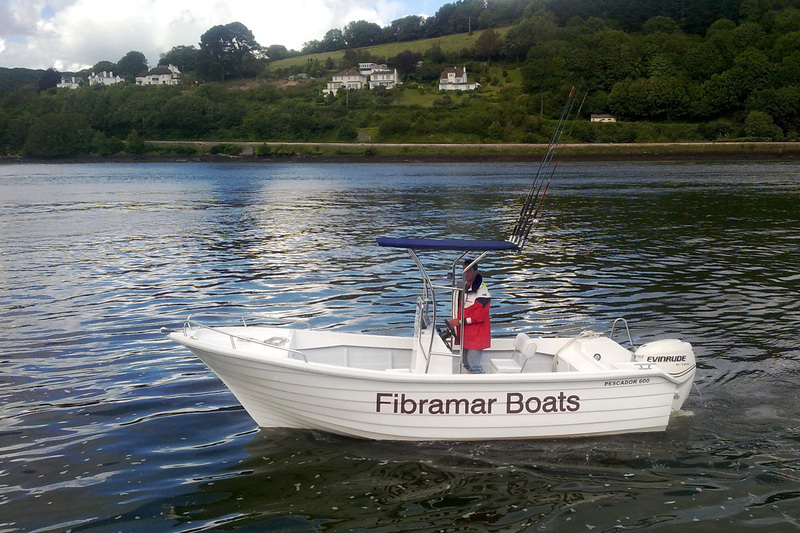 This boat offers great stability regardless of the sea conditions, the high bow deflects the water very well and the deck space is ample. It is also available in a version with a center console and bench (optional). It’s also possible to install a buddy (optional, as shown).